Hi. 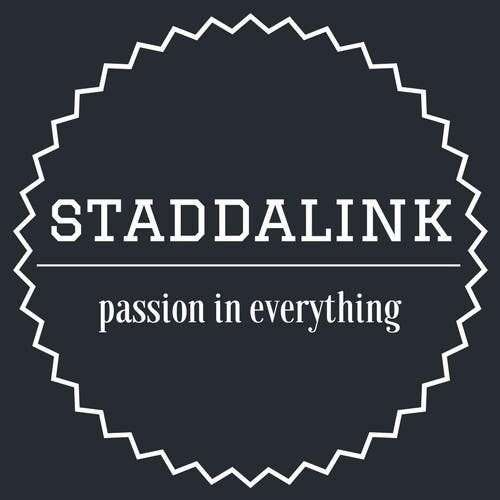 I have made a simple yet nice logo for your E-commerce shop, "staddalink". I hope you can review and comment about my design. Thanks.